Stevens Pass is the high point on Highway 2 heading over Washington's Cascade Mountains. It lies at an elevation of 4,061 feet and is located thirty-five miles west of Leavenworth. From Seattle, it is about a two-hour drive to the pass. Stevens Pass is at the crest of the Cascades with nearby mountains near 6,000 feet. 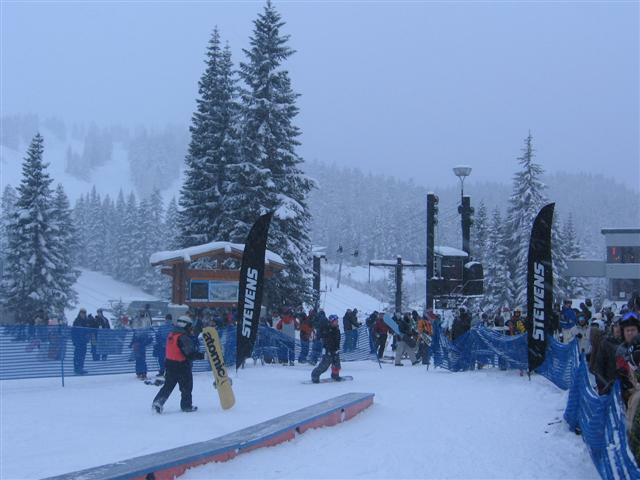 First established in 1937, Stevens Pass is one of Washington's best ski resorts. The area receives lots of snow, an average of 450 inches per year. Because its elevation is more than 1,000 feet higher than Snoqualmie Pass on Interstate 90, its snow is typically drier providing better skiing conditions. Winter high temperatures at Stevens Pass are typically near thirty degrees. Stevens Pass lies in both the Mt. Baker–Snoqualmie and Wenatchee National Forests. It is forested with Pacific Silver Fir, Mountain Hemlock, and Subalpine Fir, which are particularly beautiful after a heavy snowfall. The ski area has a great mix of terrain from open bowls to steep chutes with thirty–seven major runs. Stevens Pass has a vertical drop of 1,800 feet with the top elevation on Cowboy Mountain at 5,845 feet. The ski area also has a "back side" called Mill Valley, which has a base elevation of 3,821 feet. Stevens Pass' total skiable terrain is 1,125 acres serviced by nine chair lifts. Stevens Pass is typically open from late November until mid April, depending on the conditions. It offers night skiing five days per week, Thursday through Monday, serviced by up to six lifts. The Ski Area also offers three lodges with food and beverage service, rental equipment, and clothing and equipment sales. 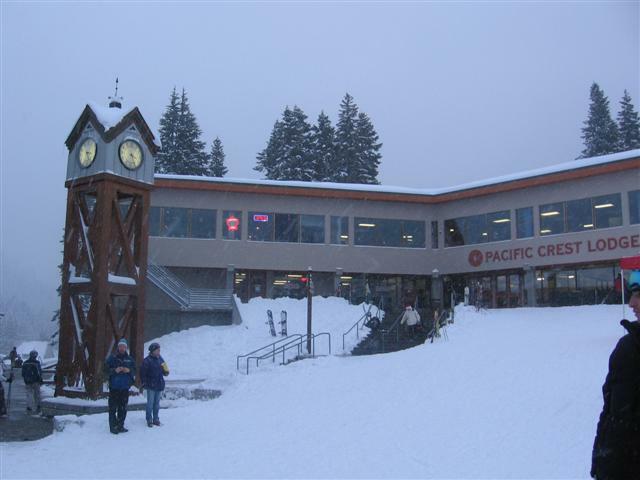 Stevens Pass also has a Nordic skiing center, located five miles east of the Alpine area. Sledding and sledding devices are not permitted at either location. In the summer, Stevens Pass is a popular hiking destination. The Pacific Crest Trail goes through it and it is in close proximity to several scenic alpine lakes, waterfalls, and hot springs. 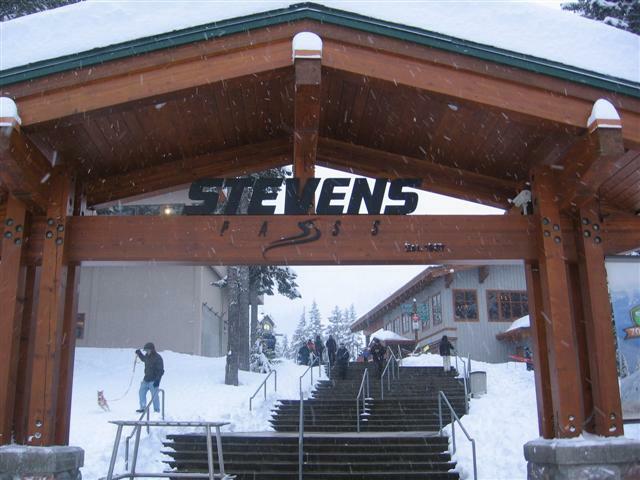 No matter the season, plan your visit to Stevens Pass today!